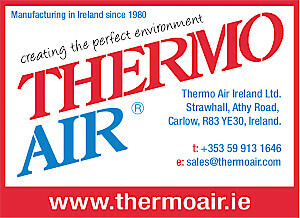 When the government set its ambitious job creation targets of over 25,000 new jobs for the Mid East region (Meath, Kildare & Wicklow) through its Action Plan for Jobs strategy, Meath Enterprise accepted the challenge by driving forward with the development of the Boyne Valley Food Innovation District (BVFID). This innovative and strategic project has been in development since 2014 and is being realised by a volunteer advisory board that counts among its members some of Ireland’s leading food entrepreneurs, universites, research intitutes as well as all the relevant state agencies. The Food Innovation District (BVFID) will support Irish Indigenous food companies by providing direct access to real commercial opportunities in global food markets. The BVFID is on the cusp of a major breakthrough as the first global food channel is set to open. 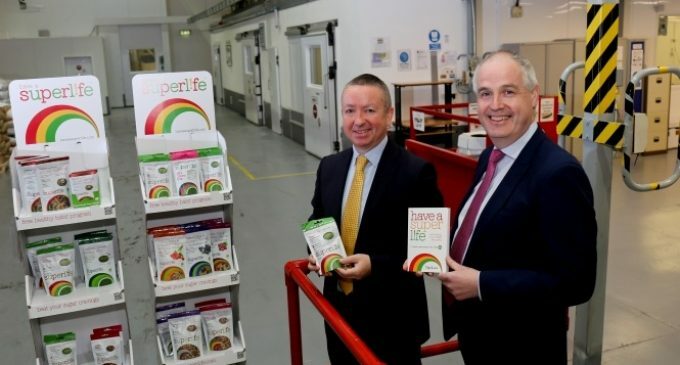 Superlife, a health food company focused on vegan consumer products, based in Ashbourne but supported by Epicom Food in Navan, Associated Marketing Dublin and the BVFID, have just signed a multi million euro contract with Orkla plc to supply their health food products across Scandinavia. John Cunningham, CEO of Epicom Food, a key strategic partner and driver of the BVFID project has championed the concept of scaling food companies into global markets by focusing on the development of channels that can deliver real commercial opportunities. Epicom Food have invested significantly in building routes to markets such as Scandinavia, China, South East Asia over the past 5 years. 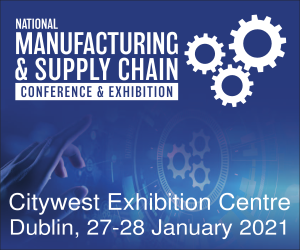 These channels are also looking for many other quality Irish food products and Epicom Food, along with its many global partners, are willing to share their experience and knowledge to help other companies scale globally. “We have found out the hard way that developing new markets is extremely difficult and expensive but Epicom Food are committed to working with BVFID to ensure that other Irish foods SME’s don’t necessarily have to experience the same pain. Everybody doesn’t need to drive into the same potholes in order to learn from the experience. We believe that we have a social responsibility to share our learnings and support projects such as the BVFID that seek to improve regional economic devlopment and social prosperity,” says John Cunningham CEO Epicom Food. Hugh Kelly, Managing Director of Associated Marketing Ltd., an export management company that worked with Superlife and Epicom Food to negotiate the deal with Orkla plc also emphasises the value that shared learnings brought to the table. “The importance of finding partners who are culturally well-matched and share similar values proved critical to the successful conclusion of our negotiations and bodes well for the future of this partnership,” says Hugh Kelly. Gary O’Meara, GM, Meath Enterprise, and John Cunningham, CEO, Epicom Food.